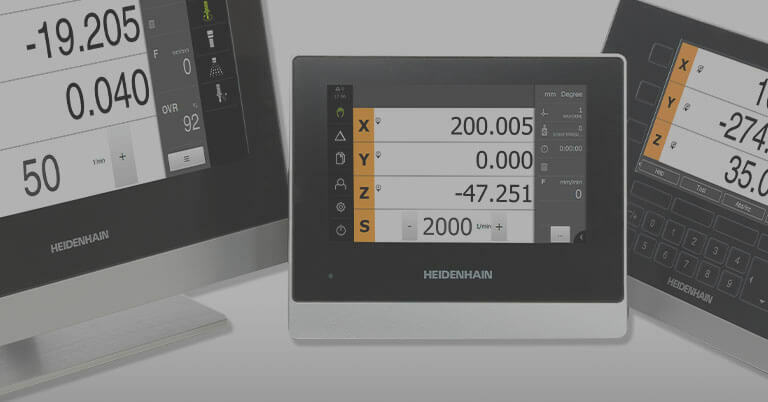 For customers looking for reliable tool measurement, HEIDENHAIN offers the TT 460 tool touch probe featuring hybrid technology, offering both radio and infrared signal transmissions. 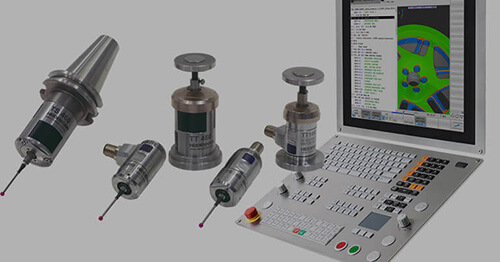 Highly reliable, this TT 460 probe is known for its ease of use and simple integration with HEIDENHAIN’s TNC controls. The dual signal transmission of this TT touch probe enables the user to select either mode, combining the advantages of radio when extended range and large amounts of data are required, or the benefits offered by infrared signals when the highest accuracies and fast signal transmission are needed. As many know, the tool is a decisive factor in the successful series production on a machine tool. Wear or tool breakage that go undetected for extended periods, especially during unattended operation, result in defective parts and unnecessarily increase costs. 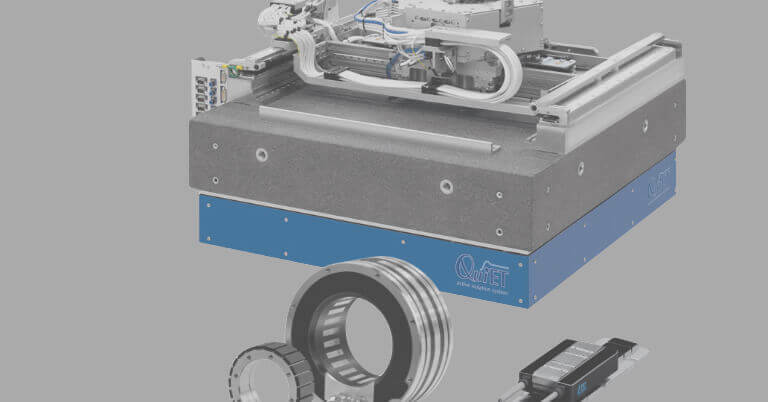 Therefore, exact measurement of tool dimensions and periodic control of wear are absolutely essential. 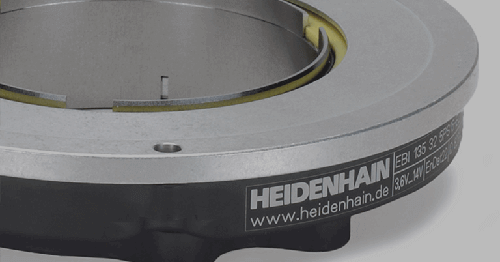 With all HEIDENHAIN’s TT triggering touch probes, the contact plate is deflected from its rest position, sending a trigger signal to the NC control, during probing of the stationary or rotating tool. At that moment the TT generates a trigger signal that is transmitted to the control, where it is processed further. The trigger signal is generated through a wear-free optical switch that ensures high reliability. On the TT 460, the optical sensor is free of wear, and so provides the specified probing reproducibility even after a large number of probing processes (5 million switching cycles during type testing). And the compact design makes it possible to use this touch probe even where installation space is limited. 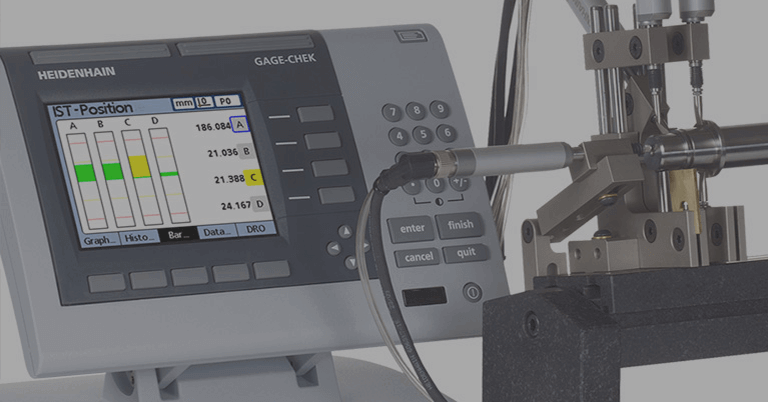 The TT tool touch probes measure almost any type of tool right on the machine. For milling cutters, it can be used to measure length and diameter, including the dimensions of individual teeth. 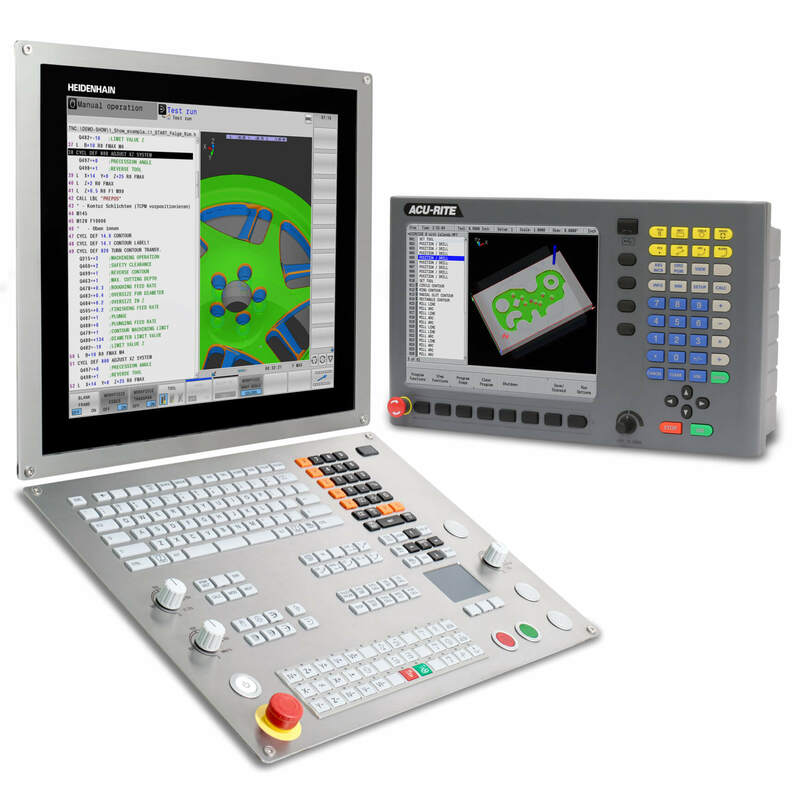 The CNC automatically saves the results of measurement in the tool memory for use with the part program. Using a cuboid probe contact, users can also compensation, users only need to add the cutter radius to their entries in the CNC. The transmission times for the trigger signal are approx.10ms. The radio transmission of the touch probe uses the 2.4 GHz frequency band, which does not require a license, and has 16 channels. The range is usually 15 m, but much larger ranges are possible under ideal circumstances. The infrared transmission has a range of 7 m. The carrier frequency method makes this transmission very reliable, and the high frequency ensures a short delay time. 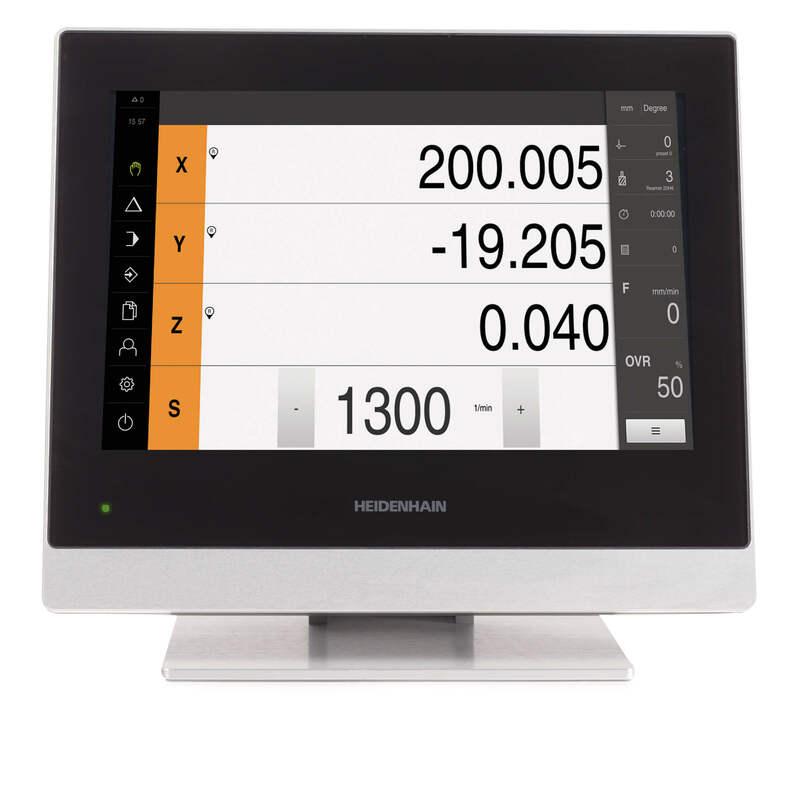 No matter which signal transmission chosen, users need only one transmitter-receiver unit (HEIDENHAIN receiver SE660). 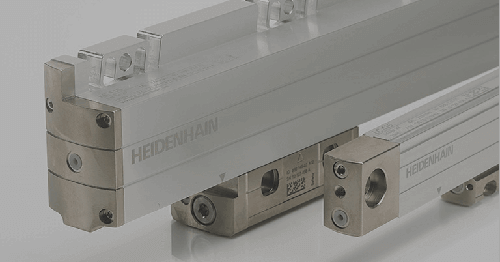 And this, as well as all HEIDENHAIN touch probes, has a 360 degree range of transmission. Power is supplied by size ½ AA batteries (e.g., lithium or alkaline) or rechargeable batteries. The batteries can be exchanged easily without any tools.